Aliwal Riverside Lodge is a lush haven in tranquil surroundings of Aliwal North, nestled in on the banks of the Orange River. Our luxury accommodation is seated among green lawns and surrounded by indigenous trees. Bordering the Orange River, Riverside Lodge is situated in Aliwal North in the Eastern Cape, on the friendly N6 route. With spectacular scenery our lodge offers the perfect getaway venue with accommodation for both business and leisure travelers. The lodge accommodation is comprised of 32 thatched en-suite rooms, located in a beautiful garden, all overlooking the Orange River. 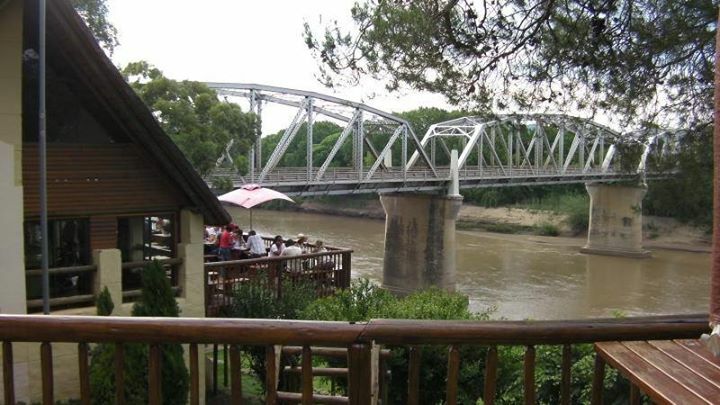 Our fully licensed restaurant, The Orange Gecko, serves up mouth-watering dishes to be savored whilst enjoying the best view of the Orange River in Aliwal North. Our pub and grill offers a wide selection of pizzas and grills. 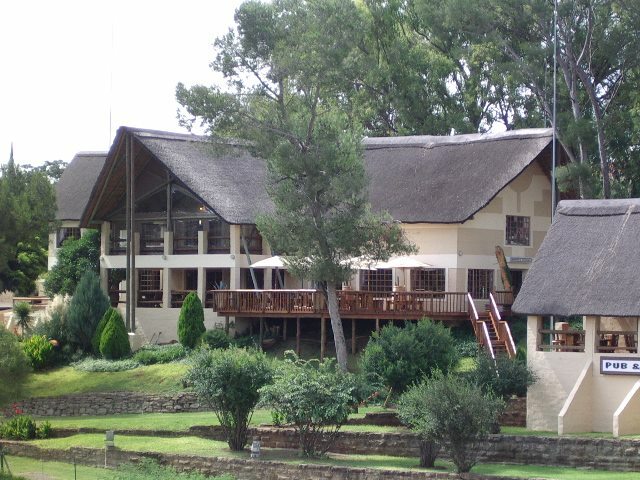 Aliwal Riverside Lodge and Conference venue is known for the professional staff and excellent service. Our staff provides a full and comprehensive service, catering to all your needs. We will ensure that your experience with us is an unforgettable one.